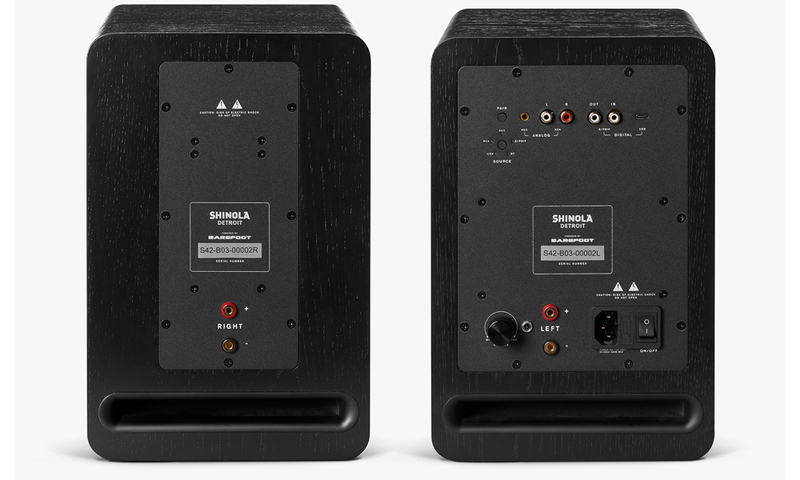 Proudly designed, tested and built in collaboration with Shinola, the Bookshelf Speakers produce a studio-quality sound that you’ll be able to enjoy in the comfort of your home. 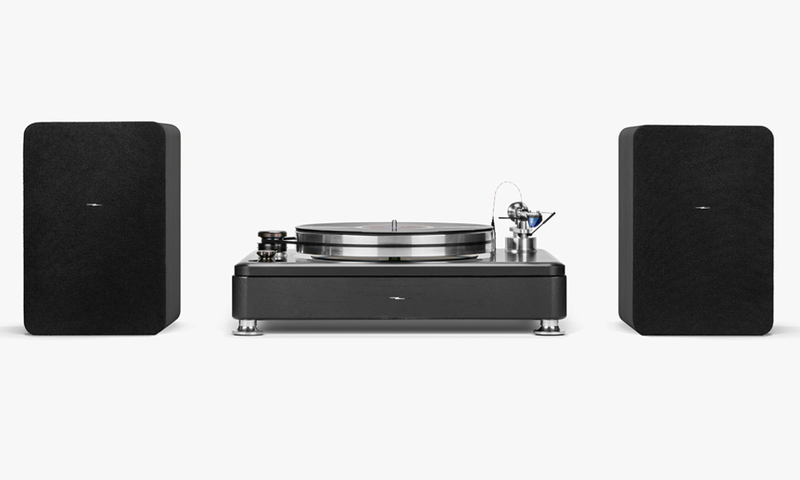 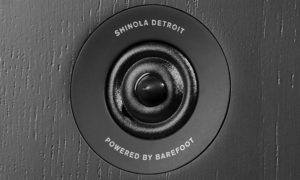 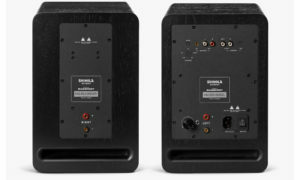 The extraordinary sound quality that Barefoot Sound is known for is complemented by Shinola’s signature American aesthetic, making these speakers a must-have audio product for any music lover. Music is spontaneous and emotional. 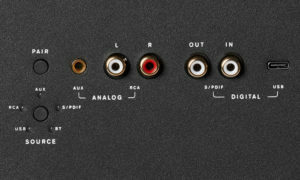 Varying moods can easily dictate your listening preferences. 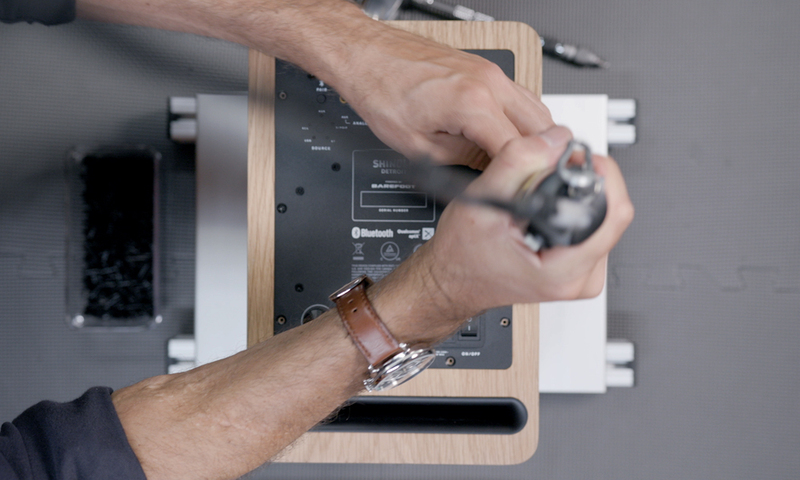 That’s why the Shinola Bookshelf Speakers are Bluetooth® compatible. 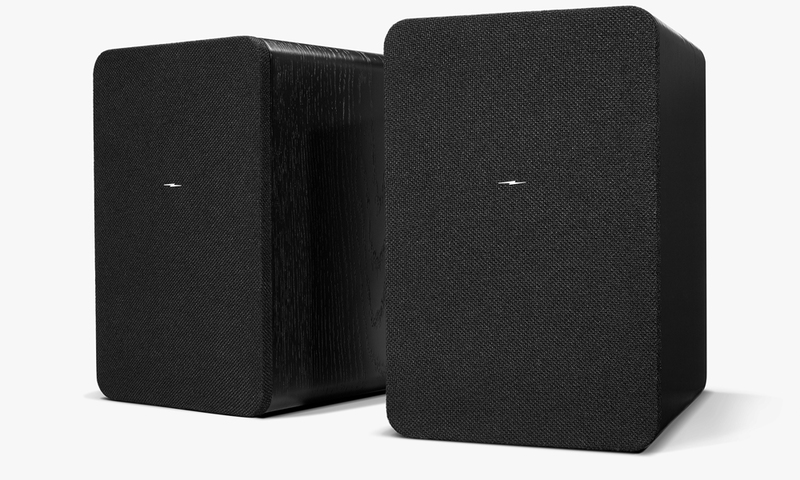 Listen to your music the way you want— whether you’re at home or in the office. 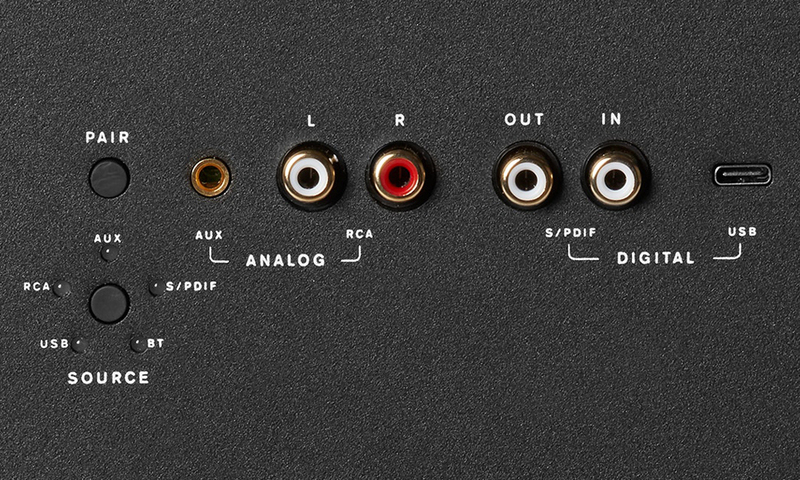 Other inputs include 3.5mm stereo jack, RCA L/R, S/PDIF and USB Type-C. 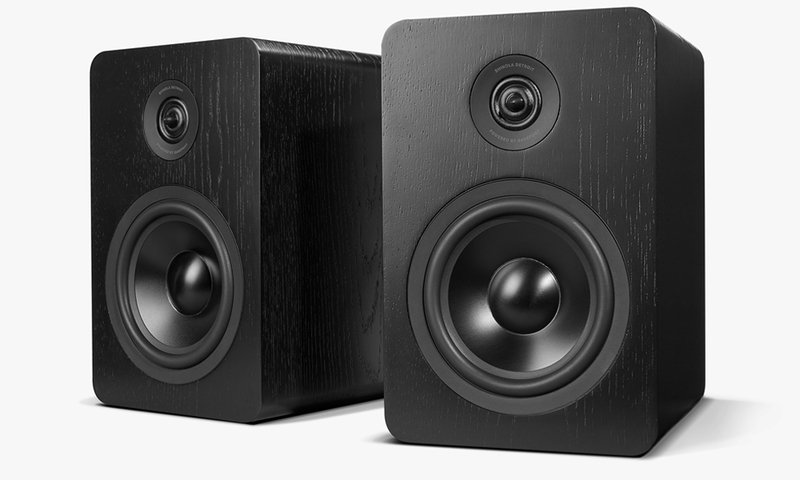 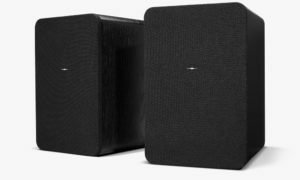 These speakers are assembled with premium components and materials known for their durability and aesthetic. 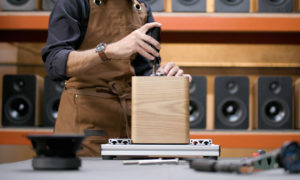 Custom woofers and high-efficiency tweeters, in addition to hand-stained oak cabinets, ensure an exceptional listening experience.